Want to learn more effective ways to take control of your inbox? How about streamlining your projects so everything gets done right and done on time? Want to close more deals? 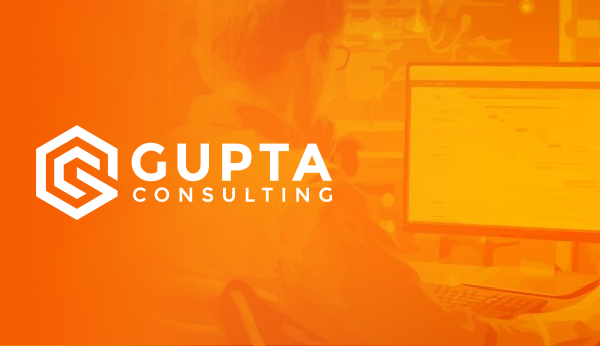 Learn how with Daylite in these live online Daylite Training Courses led by Gupta Consulting.